Sebee (Remix) is arguably the most anticipated collaboration of the year. 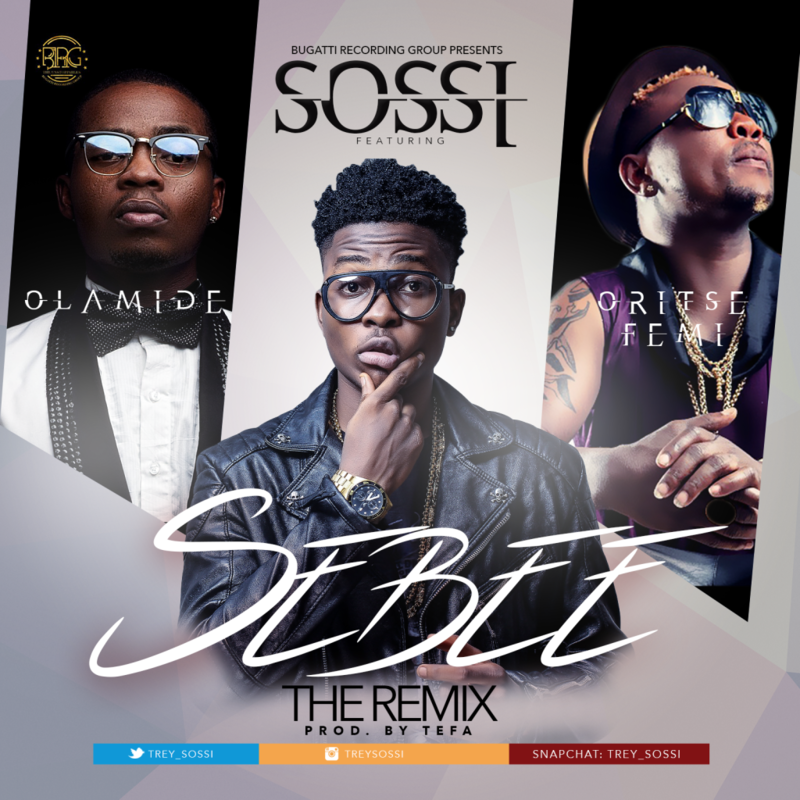 BRG signee Sossi teamed up with two of Nigeria’s street kings’ Olamide and Oritsefemi as this is actually the first time both artists will feature on same song. The song was produced by Tefa and video directed by Unlimited LA. 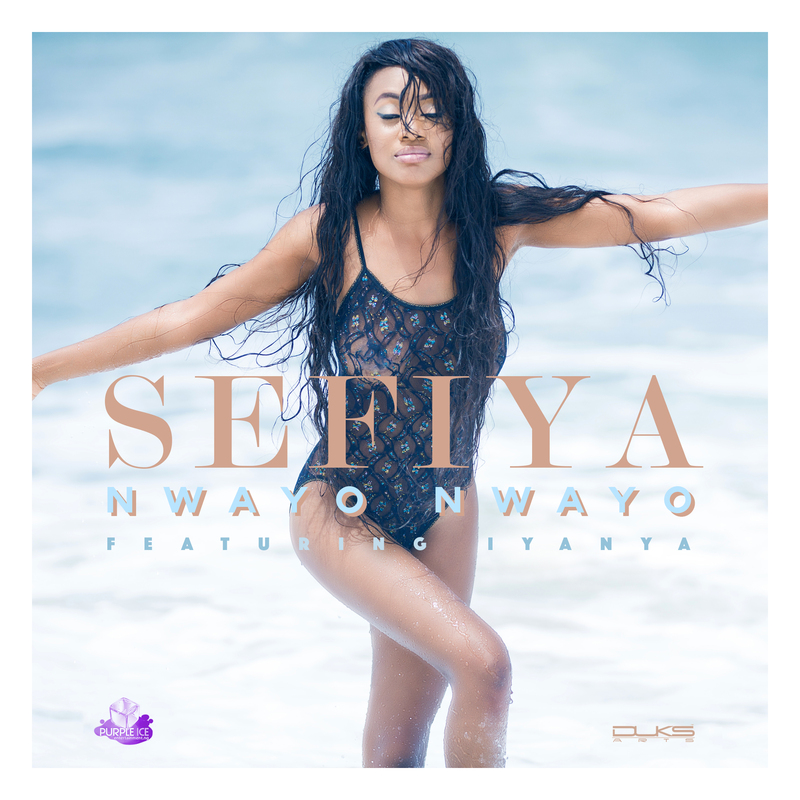 Not long after dropping the original, Sefiya comes through with the remix for Nwayo Nwayo, enlisting the services of Kukere Master and TripleMG boss – Iyanya. 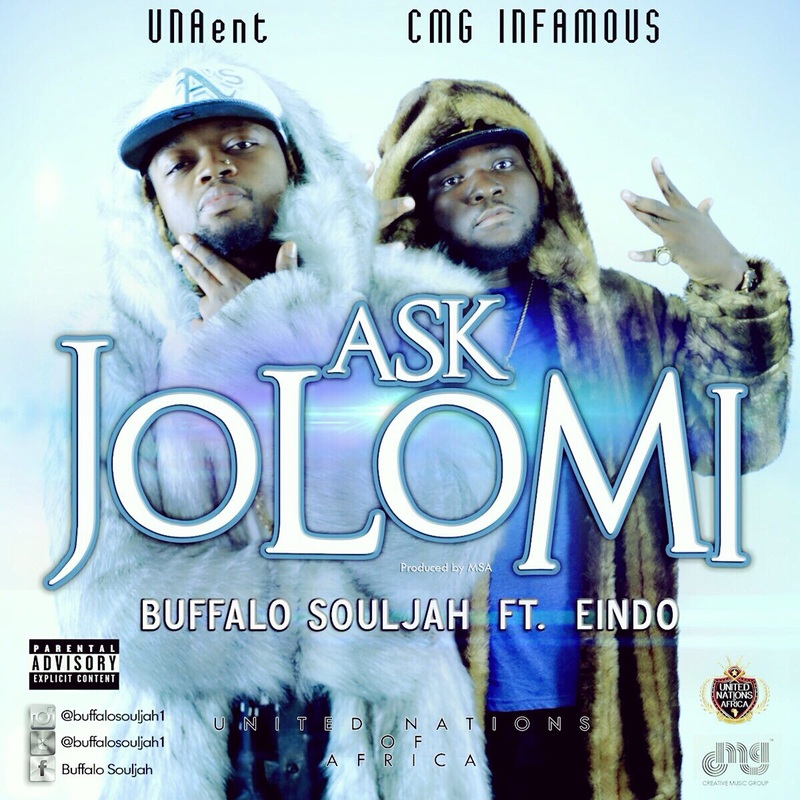 South African based Dancehall singer Buffalo Souljah releases new single titled ‘Ask Jolomi’ which was produced by MSA and features Eindo. Nwanze Christian popularly called Shuga Khrizz is a vocalist and multi instrumentalist from Anambra state. Shuga Khrizz started his music journey in 2008 from Abuja where he played along side Julietta, Mike Wonder, Tunde of Style Pluss; etc as Diamond Band. With the band he also served as a back up singer to 2face, Soundsultan, Flavour etc. In 2009/2010 he won Abuja best up-coming artiste awards. 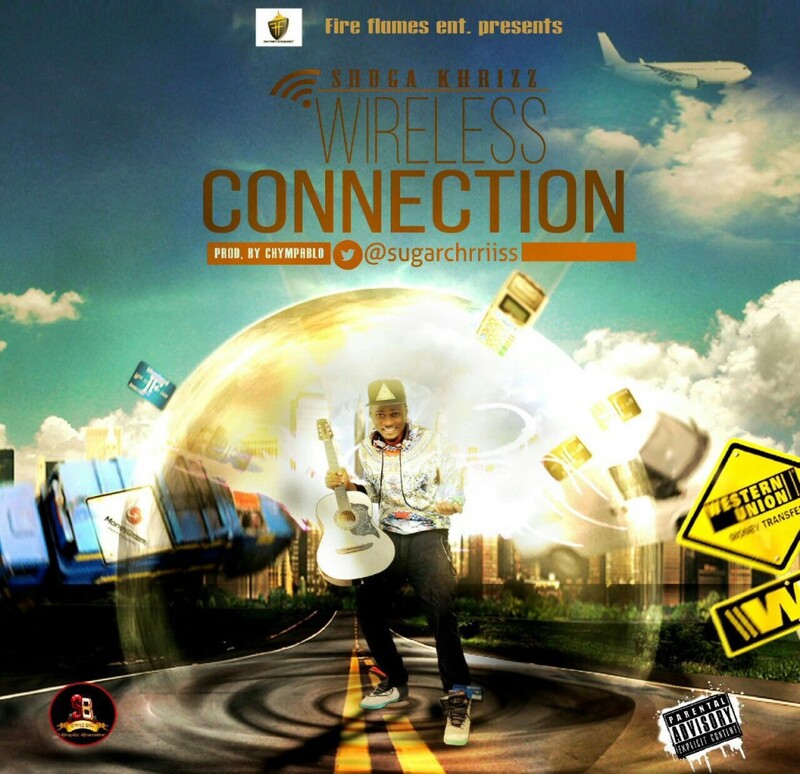 The great performer got signed to Fireflames Entertaiment in November 17th 2014 and here he comes with his official hit-single tittled “WIRELESS CONNECTION“. Am very sure this song will turn to a national anthem in no distant time trust me. The highlife flavored single produced by @Chympablo explains the cashless policy inacted by the central bank of Nigeria.. It highlights the use of means like the POS, Western Union Transfer etc to dispense cash… download and enjoy. 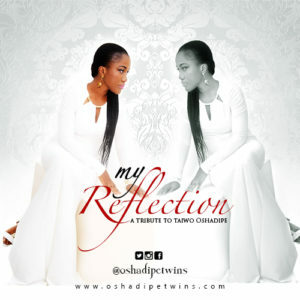 Kehinde Oshadipe has decided to release the official video to a single she dedicated to he twin sister Oshadipe taiwo. Prophetic and philosophical are lines of most rap artistes with deep punch lines and great hooks. 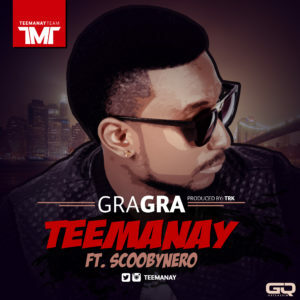 South African based Nigerian upcoming star; TeeManay who grew from a humble background back in Nigeria has a lot to share through his latest single “GraGra” ft. Scoobynero. After a smashing breakthrough with his first single “Girl For The Night” which won him the UJFM DropZone Award and being the first Nigerian-South African based artiste to ever win such award, he has been under the radar of many and has grew from absolutely nothing to somebody. His latest hip hop joint tells the story of his struggles and belief that fame maybe achieved through pain but sticking around in game will definitely payoff someday if we believe. Humbled as he said it “…your new model today would become old model tomorrow” simply put “…life na turn by turn” You don’t have to tramp on others because you are at the top. Humility is a major key player in success. 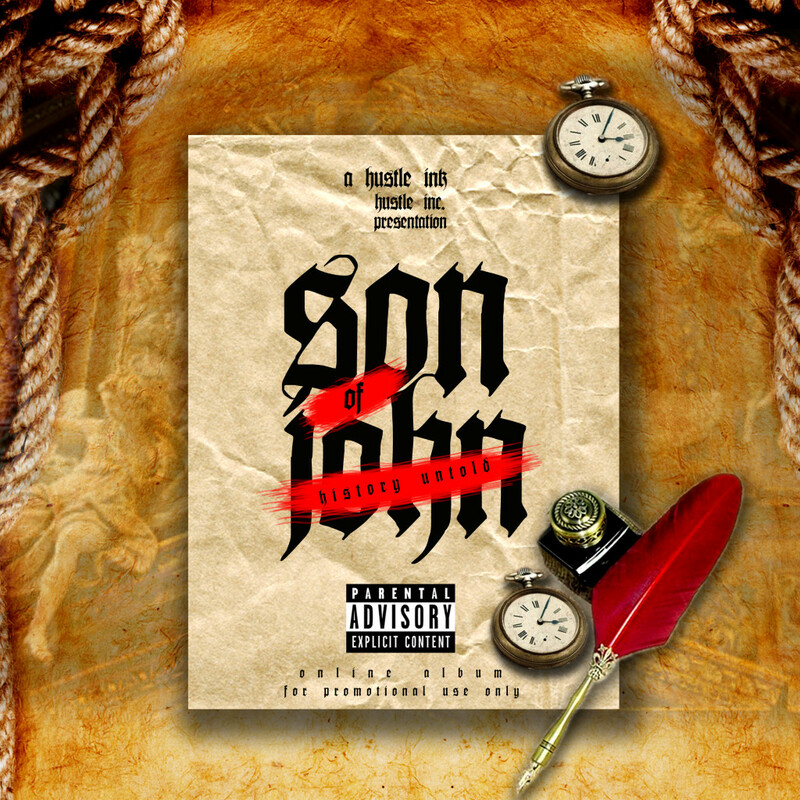 Produced by TRK South Africa.